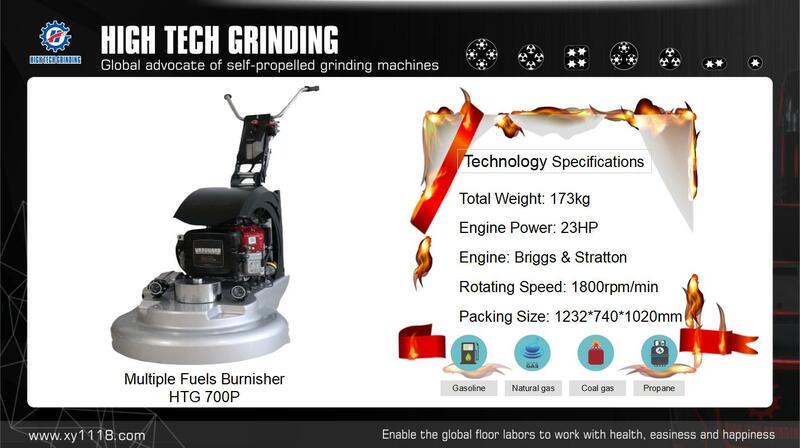 how RPG--800 Future world floor grinder can light your floor life! 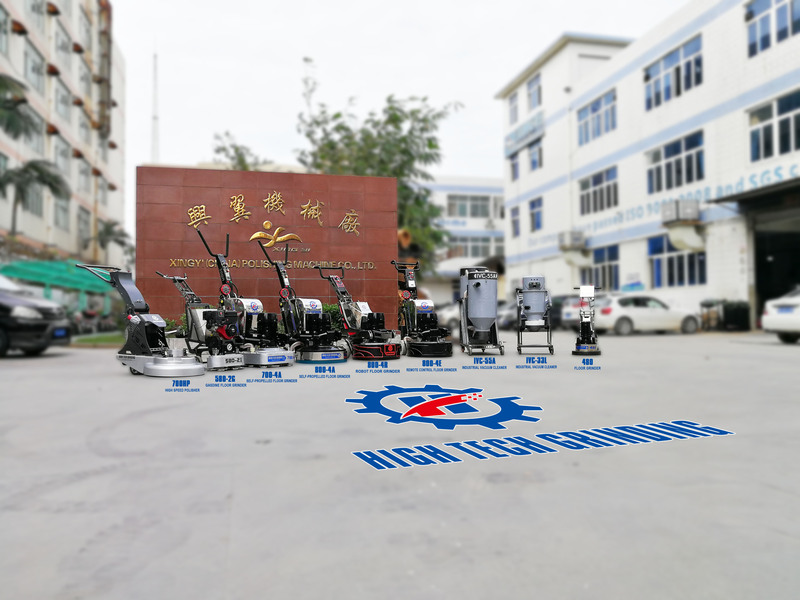 If one grinding machine can setting grinding area then automatic grinding that make your working high efficiency and easy with HMI panel ,do you want to know more? 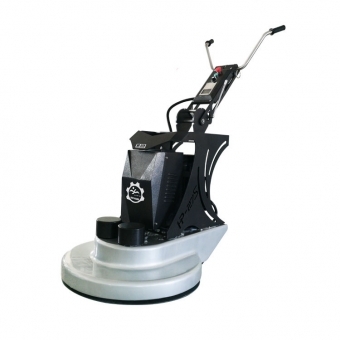 Please stop by booth #S11315 to see how RPG--800 Future world floor grinder can light your floor life! 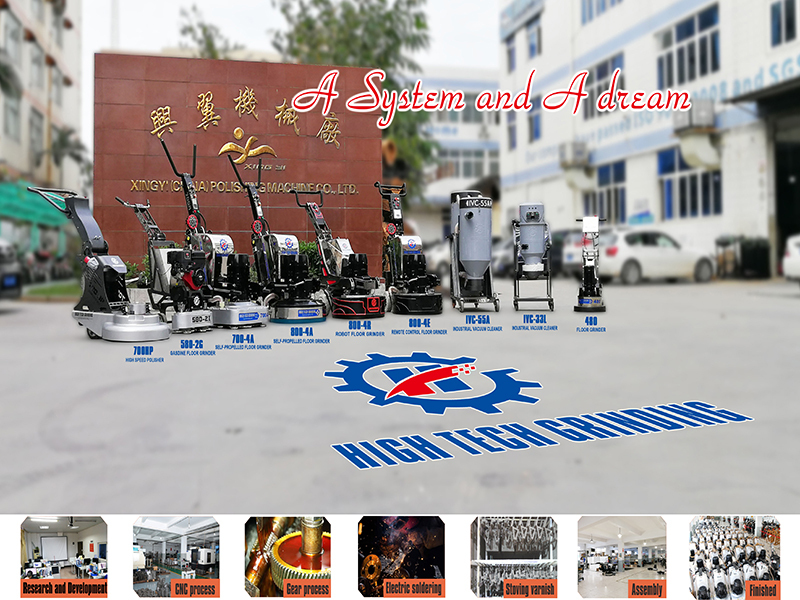 Xingyi booth #S11315 Time: 22-25th Jan.2019. Address:Las Vegas Convention Center. Seeing is believing,we are here waiting for you! There is no perfect person, the ground is the same, not to mention an old floor. In the process of renovation, the hole crack is the most common, and it is also the most important part of the grinding repair process. The type of hole crack is also strange, which makes the work of the repair work more difficult. . 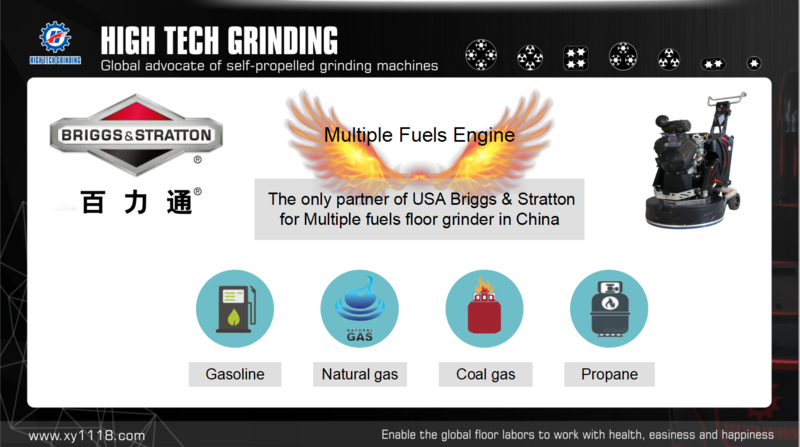 Repairing has become a standard for testing the professionalism of grinding. The quality of repairs directly affects the final results of the ground. How to fix? What materials are needed for repair? What steps are needed for patching? 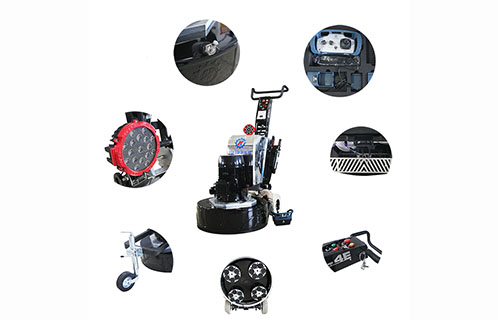 Xingyi is a one-stop enterprise integrating R&D, production, sales and service. It has its own construction team and has rich construction experience. It has its own unique insights on the repair of holes and cracks. 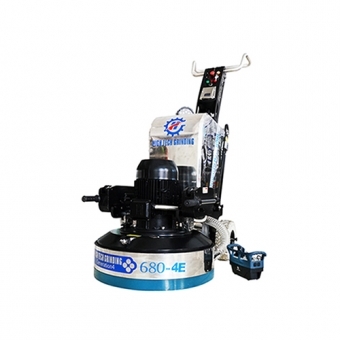 The methods for repairing holes and cracks are also Widely used in the work done by Xingyi, after many verifications, these repair methods are feasible and effective. 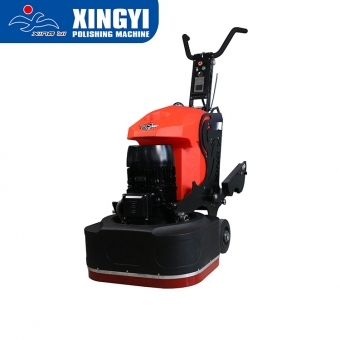 Xingyi has its own unique advantages compared to other companies. 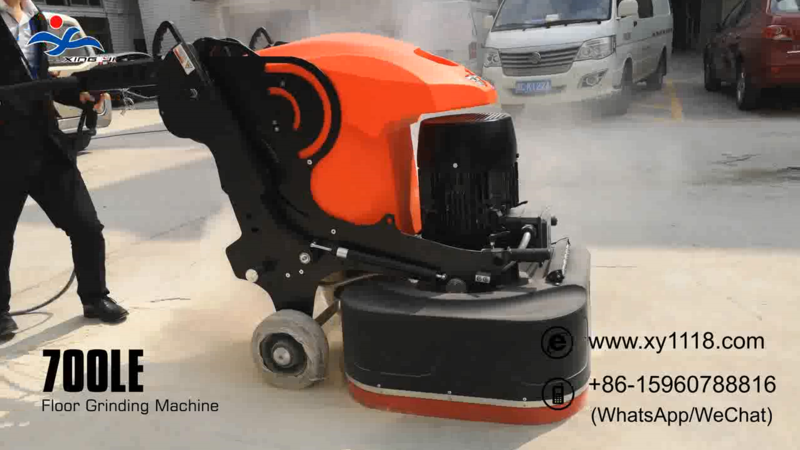 The machines produced by the company have been tested by their own construction team. 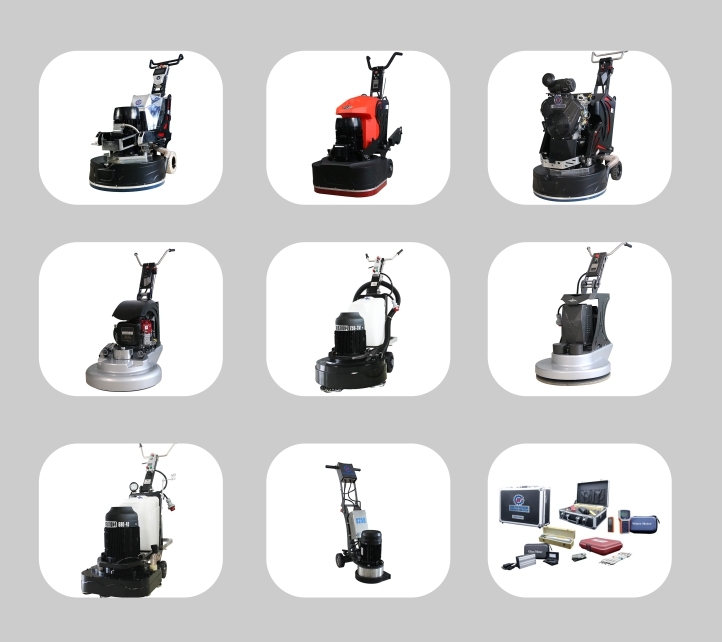 They are well-versed in the performance of the machine and have higher professionalism. 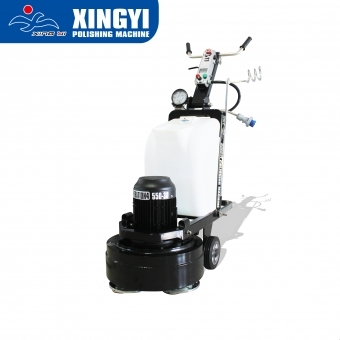 The following are the views of Xingyi on the repair of holes and cracks. 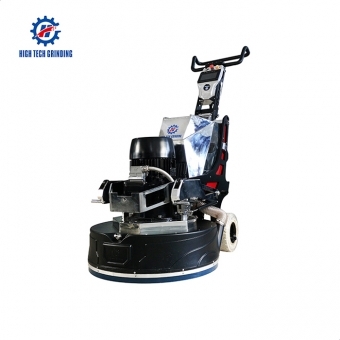 According to the size of the hole and the size of the crack, the repair is divided into two major categories, one is machine repair, and the other is manual repair. The hole repaired by the machine is less than 10mm, and the crack is less than 1mm, and vice versa. 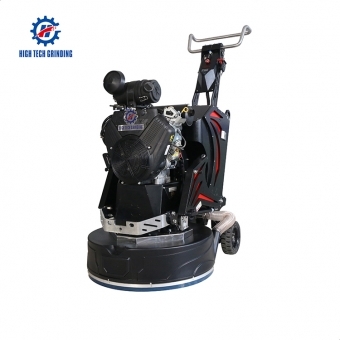 Machine repair As the name suggests, the tools are machines,vacuum cleaner,metal grinding discs, EC-1008 repair agent, quick-drying cement, and some auxiliary utensils kegs, watering cans. 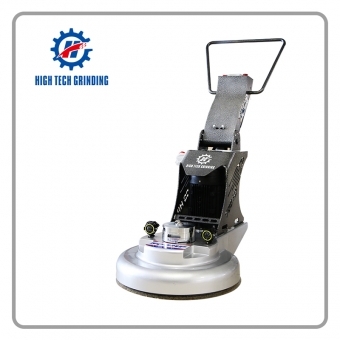 The specific steps are: 一.Clean all the sundries on floor with a vacuum cleaner 二.Apply a sufficient EC-1008 repair agent when there is no obvious logging 三.Grinding directly with the metal grinding disc with the grinder. 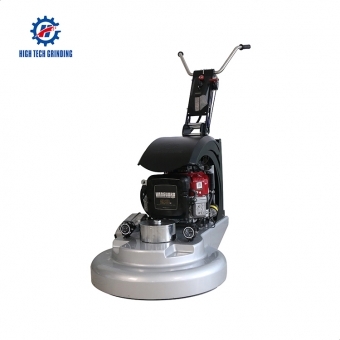 The grinding process needs to be used with the vacuum cleaner. It also creates a dust-free and healthy working environment during the repair process. 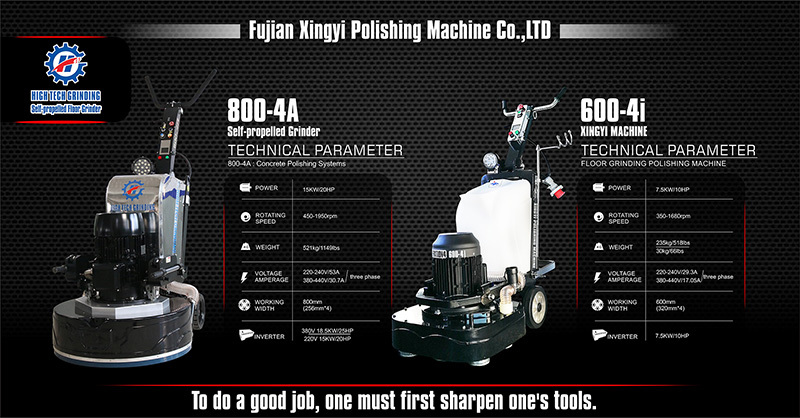 At this time, the optimum speed of the grinding machine during the repair is 800-1000 rpm. 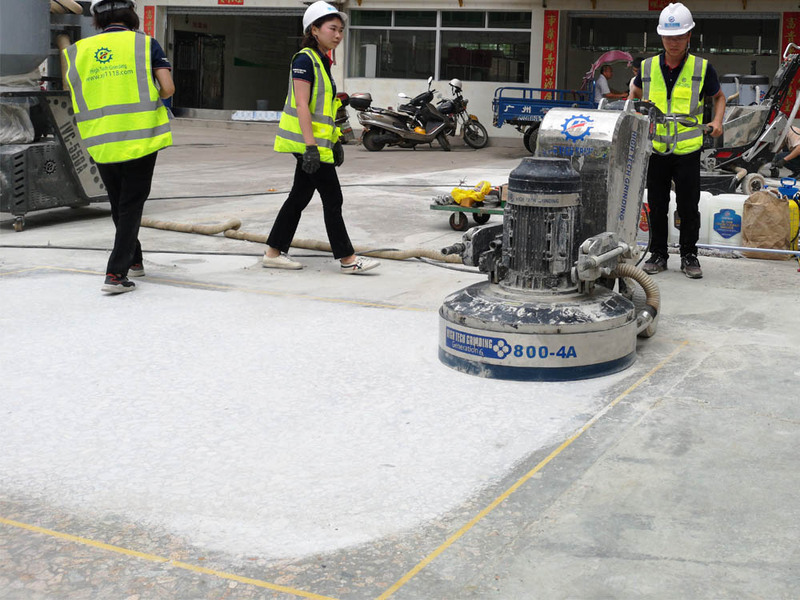 Fill all the holes and cracks; 四.Check whether the repair is completed,protect the ground with water 3-5times 五.After protecting 12 hours or more ,you can carry out the next process If you want know the steps on manual repair, please contact us: Jane Ling - international sales Dept whatsapp & wechat: +86 15960788816 Facebook: Xingyi Jane Ling The repair of holes and cracks directly affects the final results. 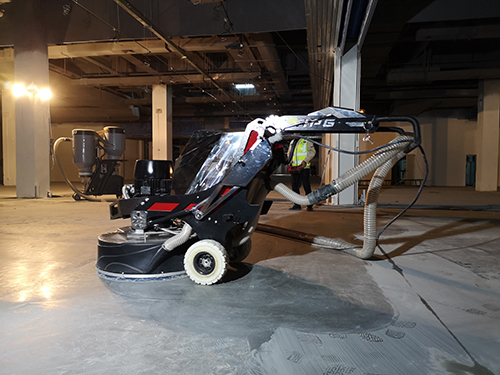 The following picture shows the final effect after the repair of the holes and cracks, together with the grinding process of the Xingyi self-produced grinding machine.